The Survey Lab is pleased to share methodological reference material with other researchers and trainers. Most materials available here assume prior methods experience and knowledge, and they are not meant to provide basic education in research methodology, but instead to supplement existing practices and add to the resources openly available to researchers. Feedback is helpful and we encourage you to contact us with thoughts on how to improve any of these resources. 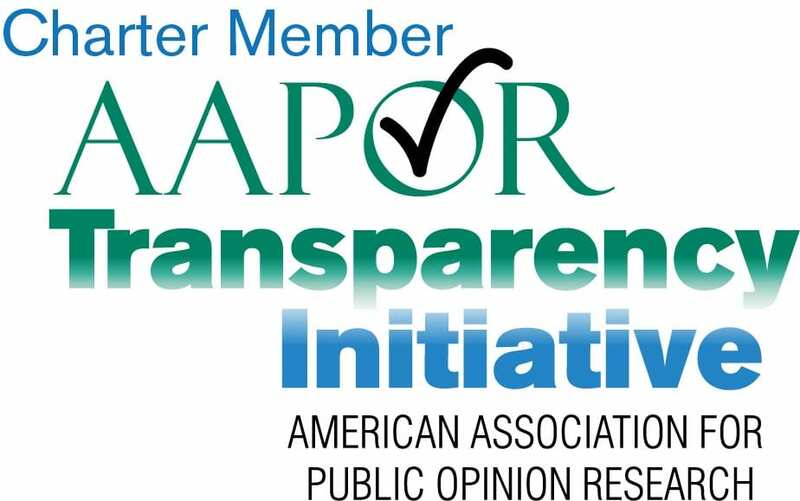 The Survey Lab has partnered with the University of Chicago Library to provide access to a series of webinars hosted by the American Association for Public Opinion Research. The webinars are lectures on important methodological issues and cutting-edge research by respected leaders in public opinion and survey research. We also hosts viewings of the live webinars with Survey Lab staff present to answer questions and discuss afterward. Attendance is free. We publicize the viewings through departmental listhosts in the Social Sciences. This system was developed at the Survey Lab with the goal of having a universal system of numeric codes, each with associated text, that can be referenced and used to describe each instance of recruitment, contact, attempted contact and investigation for every case. We wanted the system to work across modes and apply to as many types of research as possible, so that case histories in studies utilizing multiple modes of recruitment and completion could be tracked in one place and easily analyzed. The codes are provided here for use by researchers and as part of a larger goal of standardizing paradata across research organizations to facilitate the sharing and transparency of methodological data. Properly tracking and coding case eligibility is often imperative to calculating the response rate for a survey. These materials were developed at the Survey Lab to help explain to students and researchers the ways in which eligibility works in general. These flow charts describe patterns that cases should follow in determining their eligibility for research. The concepts provided may be useful in designing and programming your research instrument and recruitment efforts to properly capture the eligibility status of each case at each attempt. This Venn diagram that shows all of the major categories of eligibility to consider when conducting a survey of individuals using an RDD sample. It assumes a starting point of unknown eligibility for all cases, with smaller sections indicating more specific eligibility categories determined through call attempts. The diagram may be helpful in understanding how different concepts associated with eligibility are related and overlap when using an RDD frame.